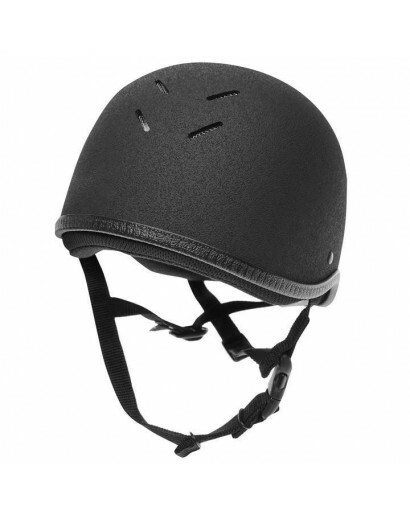 Safety Helmets & Accessories There are 23 products. The Charles Owen Young Rider skull cap has four ventilation holes which keeps your head stays fresh. 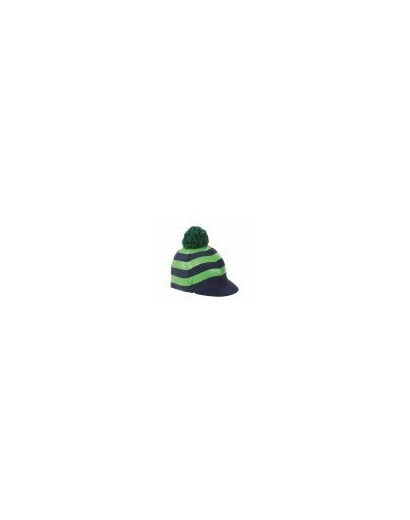 The padded headband is embedded with high tech silver ions, which reduce microbial activity which ensures the hat stays hygienic. 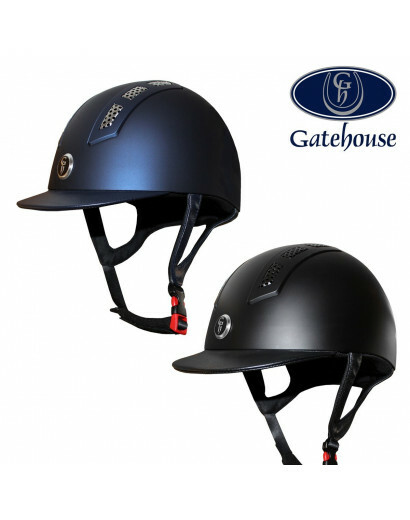 This lightweight and deep fitting JS1 jockey skull is a practical choice for riders of all levels. It features an impact resistant ABS shell with ten ventilation slots for a cooler ride and a four point harness webbing harness to ensure riders comfort and safety. For ultra comfort under a riding hat, 2 knot free hairnets with triple elastic and 1 matching hair tie. 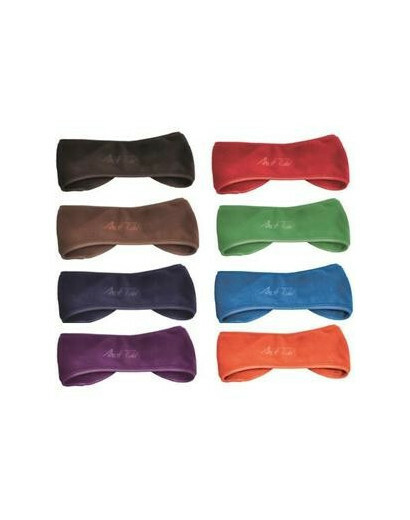 Guaranteed to keep you warm when the temperature drops, this stretchy fleece headband is a must have. Mark Todd Neck Tube in Black. The Mark Todd Neck Tube is great for the colder months. 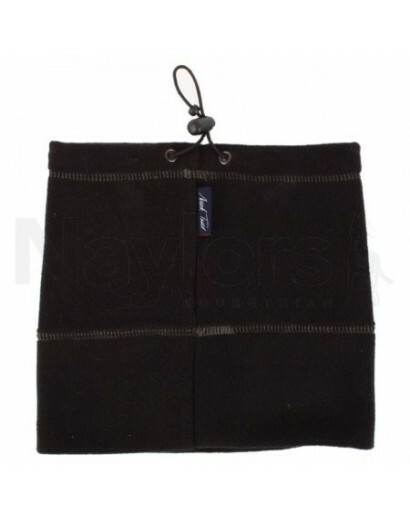 Made from micro fleece the neck warmer features an elastic cord with stopper to help achieve a perfect snug fit. 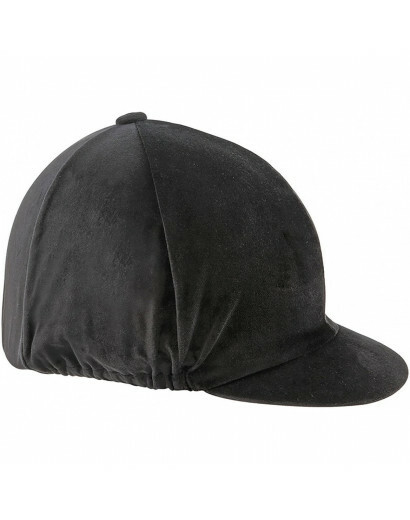 These are High Quality Velveteen Elasticated hat covers. 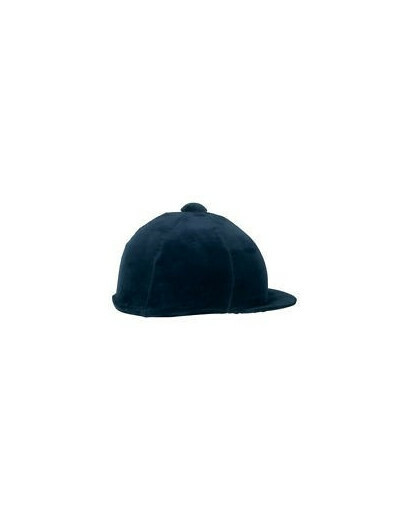 Quality velveteen elasticated hat cover available in three classic colours.